The truth is, ANYONE can parent. But being a *good* parent is something else entirely. That requires effort, thought, time (so much time), love, reflection, patience, re-evaluation, trial and error, learning from mistakes, *tough* love, discipline, kindness, and GRACE upon GRACE. So I’m asking you just like I’m asking myself: the week is almost over, how do you feel you did as a mom? Whether the answer is an emphatic thumbs up or a tearful thumbs down, give yourself some grace and remember that tomorrow is another opportunity to try again. 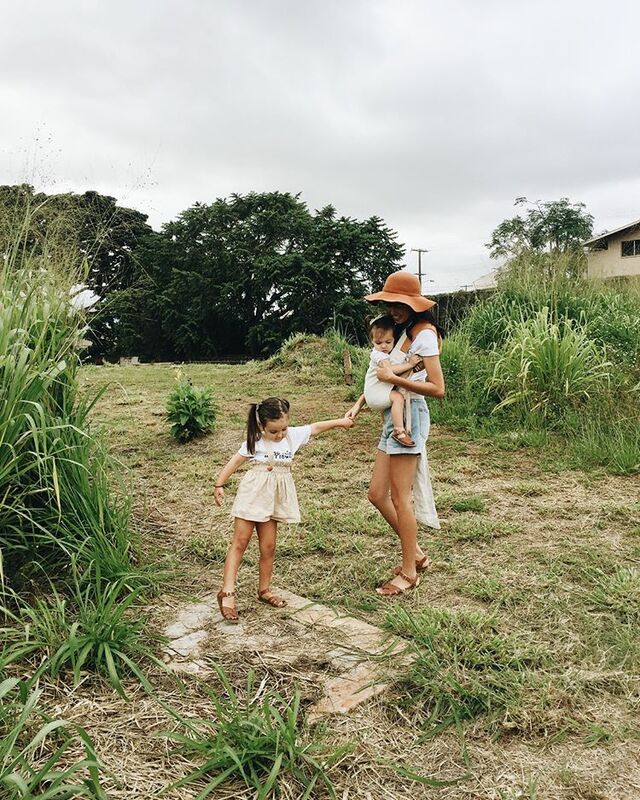 Being a good parent doesn’t just happen on a whim - and the sooner we recognize that, the sooner we can start growing into the good mamas our little ones need. Speaking to myself first and foremost as always - this is a place of reflection for me. So I’m asking you just like I’m asking myself: the week is almost over, how do you feel you did as a mom? Whether the answer is an emphatic thumbs up or a tearful thumbs down, give yourself some grace and remember that tomorrow is another opportunity to try again. Thank God for these resilient, forgiving, and unconditionally loving little people! I am the best mama for my girls, just like YOU are the best mama for your little one(s). Now make it count!